Each day, guests experiencing Kruger National Park safaris are seeing unique sights that they will remember for a lifetime. 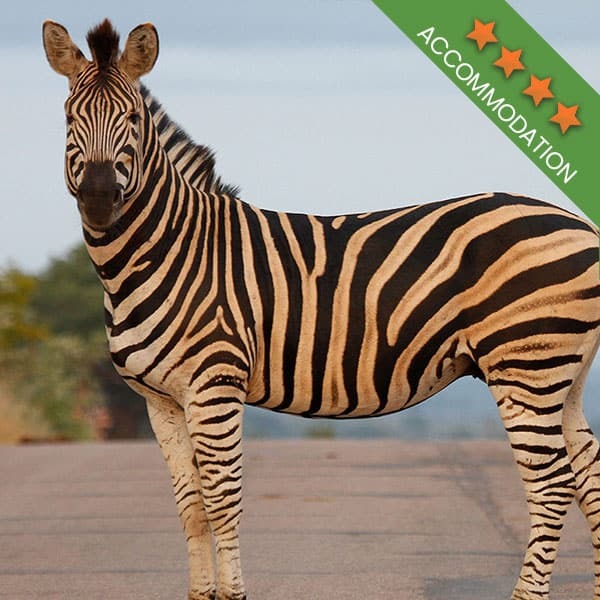 No two days are the same in the Kruger, and a seemingly uneventful day can quickly turn into one of utter excitement when a much sought after animal suddenly wanders into view. At Kurt Safari, we have the pleasure of guiding guests from all over the world on exceptional and memorable Kruger National Park Safaris. We have been offering guided safaris for the better part of 20 years and with so much experience, we have some stories to tell! 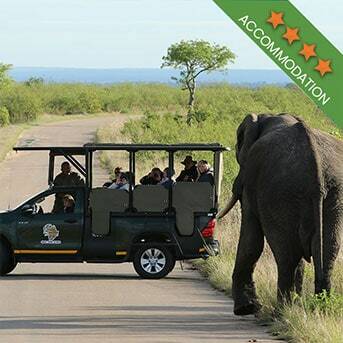 Ours is a personalised safari, with guests treated to a truly once in a lifetime experience. 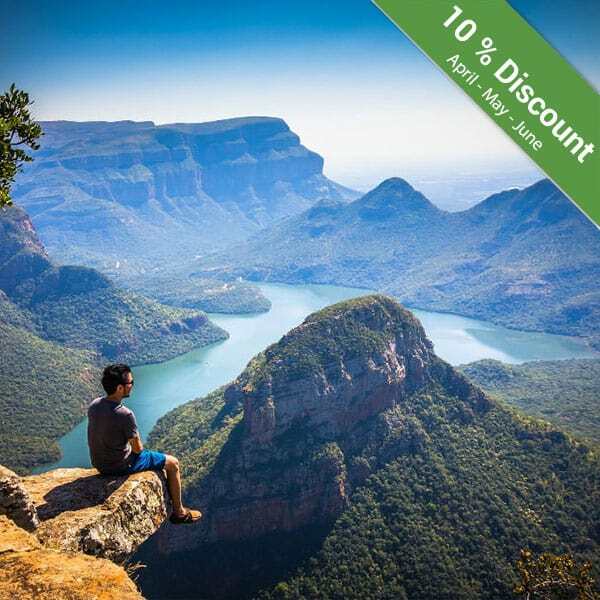 But we can’t be in all places at once, so we turned to the online world of Instagram to find the latest sightings in the Kruger National Park. The ongoing joke among many a local citizen is that even if you see nothing interesting in the park, at least you will see impala. Herds of impala are often spotted all along the way. So much so that guests might start thinking that they are the only animals to see! But although the impala is plentiful, we often forget that they are quite unique and stunning in their own way, as you can see in this image. When you see an elephant for the first time, you are probably going to be blown away by just how huge these animals are. Pictures and movies do nothing to prepare you for the immense size of these beautiful animals. Generally, when on safari in the Kruger National Park, you are going to come across at least a few of these big beasts. One of the most misunderstood scavengers in the park are the hyenas. If you get the opportunity to camp in the park, the smells of a braai are going to be enticing to these predators. You might see some glowing eyes just beyond the fence and some hungry cackles from a hyena hoping you will throw a bone their way. Please don’t feed them. Although they might look cute and harmless, they are still wild animals. These cubs were recently spotted in the park. The leopard is one of the most elusive animals in the Kruger, and often they will spend the day hiding in the shade of a tree. So when you happen across a stunning leopard it is truly an exciting moment. One lucky photographer recently visiting the park waited patiently for the right moment before capturing this incredible image. Another member of the Big 5 which always creates plenty of excitement when seen is the lion. 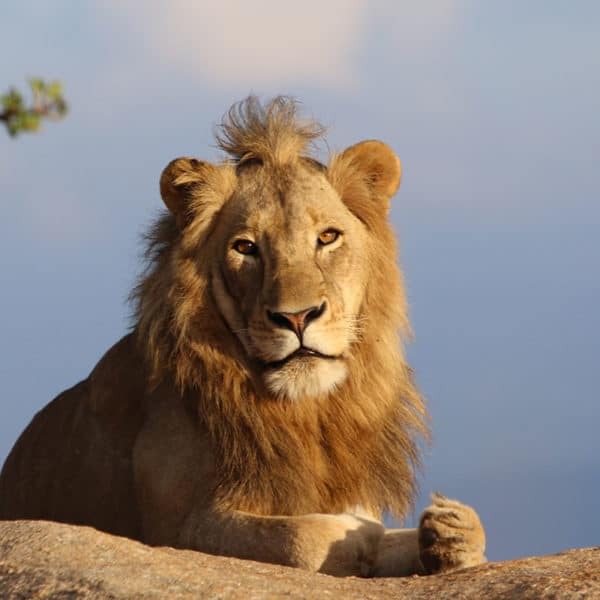 Even if you have seen plenty of lions before, each new sighting is one that is memorable. Coming across a pride of lions, which includes the cubs, can be incredibly rewarding, but spotting a few bachelors being their lazy selves is just as incredible. This is one of the photos captured recently, of two male bachelors lounging in the middle of the road. 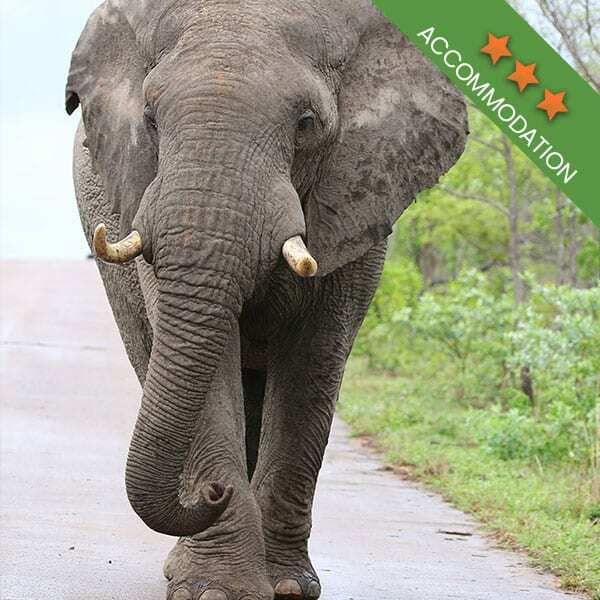 When on a Kruger National Park safari, you can expect traffic jams of a different kind. Respecting the fact that you are in territory that does not belong to humans is important when you visit the park. If there is one unwritten rule to follow when on a safari, it’s that there is no rush whatsoever. So when an elephant, or any other animal, is making their slow way across the road, sit back and enjoy this moment. This is one of the few places in the world where you really shouldn’t be in a hurry. At Kurt Safari, we are committed to always providing a memorable safari experience. We are also committed to leaving little trace of our time in the park, meaning we are eco-focused, and fully committed to conservation. 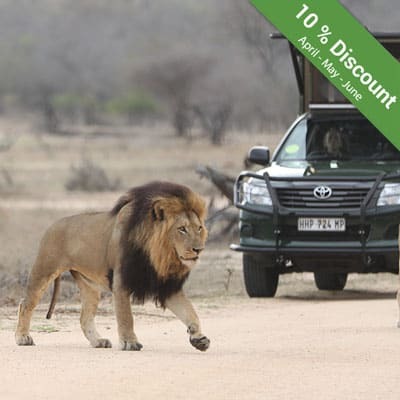 Book your Kruger National Park safari with us.